Great Location. Great Views. Great Rates. When Are You Visiting Snowshoe WV? PERFECT LOCATION - TOP OF THE MOUNTAIN! Mountaintop Condos features 1, 2 and 3 bedroom properties located at the top of Snowshoe WV - only a short walk to Snowshoe Village, shops, restaurants, lifts, and - of course - the slopes! Our condos are privately owned and rented, which means you save $$! Mountaintop Condos features 1, 2 and 3 bedroom condos located at the top of Snowshoe WV - only a short walk to Snowshoe Village, shops, restaurants, lifts, and - of course - the slopes! Our units are privately-owned and rented, which means you save money! You can't get any closer to the action! We are thirty yards from the Ballhooter chair-lift and steps away from The Village. 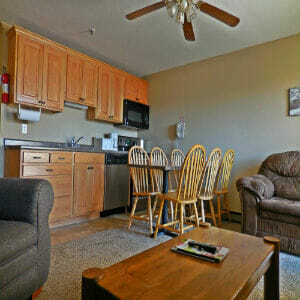 Each condo now offers fast & reliable Internet Access (Wi-Fi) compliments of our friends at CityNet! 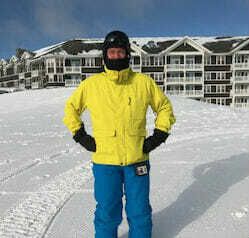 We've teamed up with the Ski Barn and Snowcreek Mountain Sportsto offer 15% off equipment rentals. Worried about a lack of snow during your upcoming visit to Snowshoe? 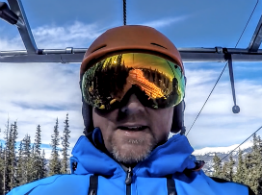 Ski Trip Preserver covers this and more! Love to save $$$? Flexible schedule that allows you to visit Snowshoe at a moment's notice? We just might have a deal for you! We're a couple of skiers who love Snowshoe and all Pocahontas County has to offer. 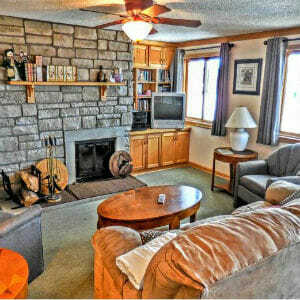 We have over 10 years of experience with owning and renting condos in Mountain Lodge. Feel free to follow the links below to connect with us! 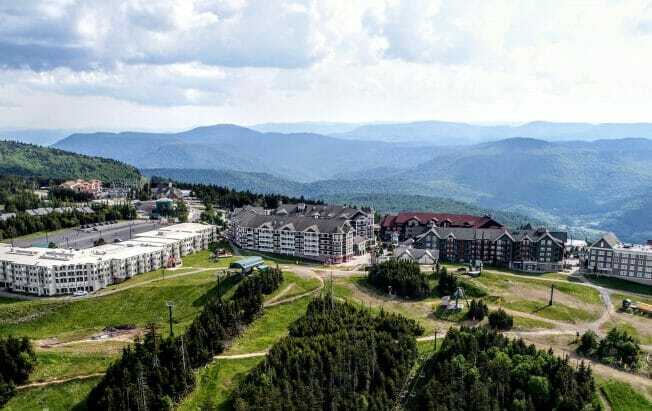 Snowshoe Mountain Resort, in the heart of West Virginia’s storied Pocahontas County, is enveloped by lush forest and the Allegheny Mountains. The summit of this picturesque resort village is the highest point in the state, offering gorgeous views of Snowshoe’s sprawling terrain: almost 300 miles of the Appalachian’s expansive hills and valleys, verdant flora and fauna, and scenic Shavers Lake, which is the home base for Wanderlust Snowshoe’s unparalleled stand up paddle board program. Had a blast! SUPER Convenient! Our accommodations were comfortable, and the trails and other facilities were only a short walk away. 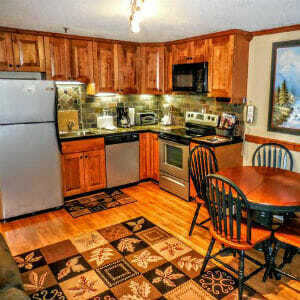 The Mountain Lodge facility itself is very family-friendly, clean, and offers a number of comfortable common areas. Additionally, Chris & Alison were great to work with and were very quick to respond to any questions and concerns we had! What's Going On In Snowshoe? 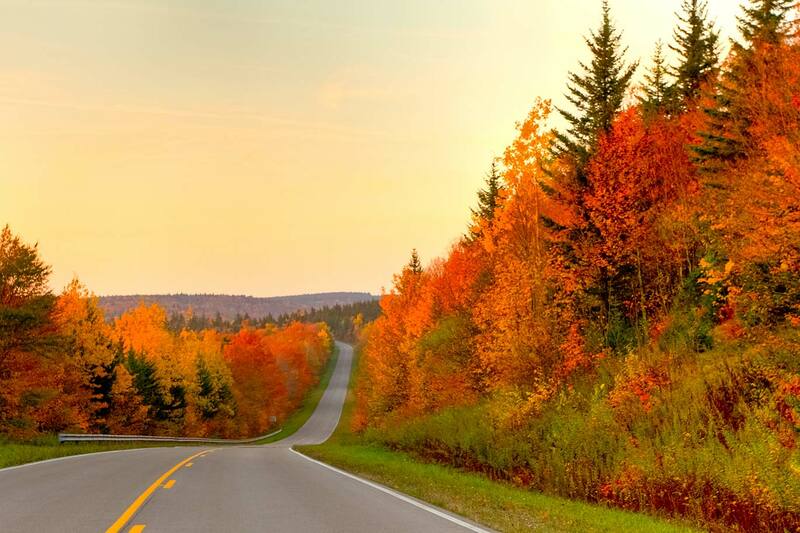 Check out our blog for current happenings in and around Pocahontas County!